Why not come to Sea Pines and make this year your best ever on the golf course? 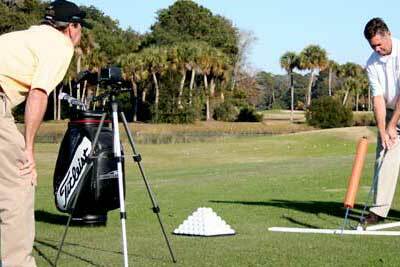 Our PGA trained and experienced instructors can make it happen. Straighten out tee shots, improve approach shots, and sharpen your game around the greens. Our ''Ultimate Putting System" will help save valuable strokes on the greens. 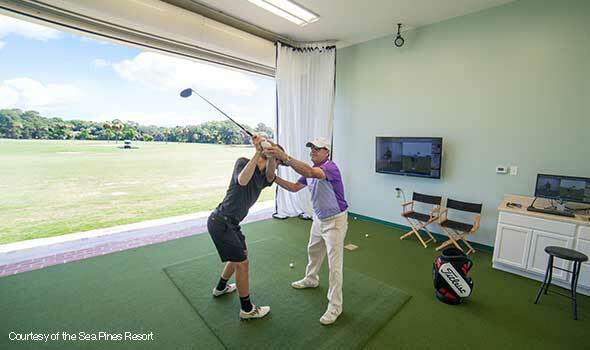 Lower your handicap at the brand new Plantation Club on Hilton Head Island with the best golf instructors in the LowCountry! 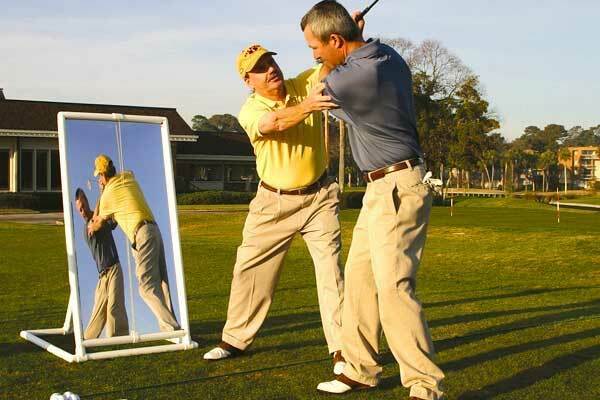 Golf lessons for all skill levels utilizing the latest technology. Private instruction also available. After much anticipation, The Sea Pines Resort unveiled the Plantation Golf Club as the first project in its ongoing wave of redevelopment. It's one thing to improve during your school program, and we are confident that you will, but it's most important that you can sustain success on the course after you leave. Our continuing education program is designed help you do just that! If you can take the time to video your swing on your smart phone and peridiodically email it to our team, we can keep you on track to continual improvement. It's important to understand that practice doesn't make perfect...it makes permanent. Take advantage of this limited time offer and you will have a much greater chance of reaching your golf potential. 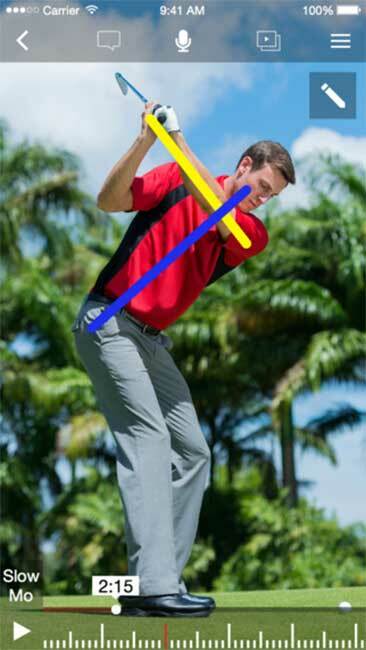 Analyze in slow motion with swing plane drawings. Compare your swing against 90+ swings from PGA golfers like Patrick Reed, Jeff Overton and more (driver, irons and wedge Face-on and DTL). Create swing reviews with voice-overs, annotations and side-by-side video. 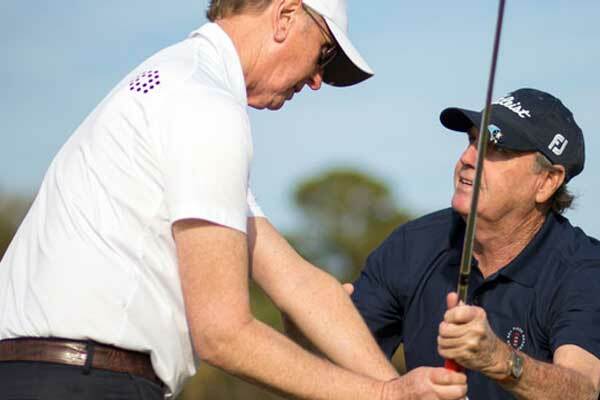 Links Magazine votes Sea Pines Resort Golf School top 10 Golf School in U.S.
Director of Instruction Skip Malek, Carolina's PGA Teacher of the Year, explains grip and ball placement.